We've all heard of Batman, and most of us know his creator as Bob Kane... but as the 2017 documentary directed by Don Argott and Sheena M. Joyce, "Batman and Bill," makes clear, there is a lot more to the story. 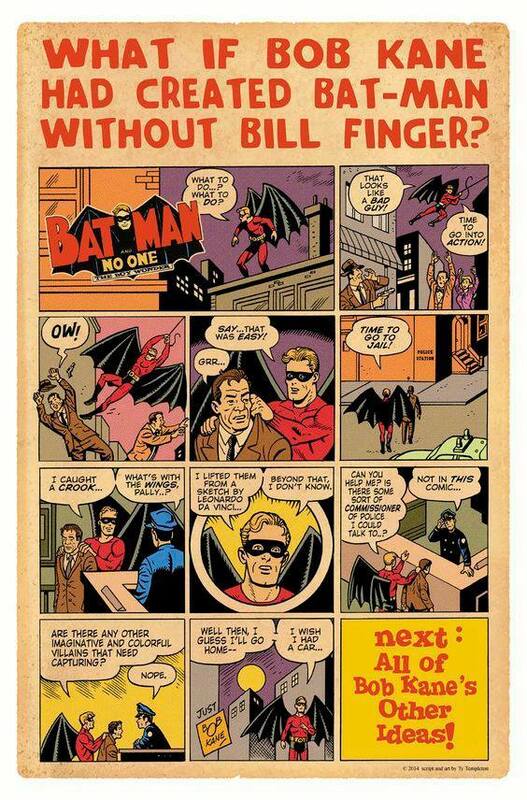 Partially based on the 2012 book, "Bill the Boy Wonder: The Secret Co-creator of Batman" by Marc Tyler Nobleman, the film (available on Hulu) provides a ton of first-hand evidence showing that Bill Finger was actually the key creator of all the most memorable parts of the character. Note: Documentary SPOILERS in this podcast!!! Melinda and Aaron speak with comic book expert Michael Bailey (The Fortress of Baileytude podcast) to discuss Bill Finger's contributions to Batman, and why so many comic book creators from the 30s didn't get the credit they deserved. SUPERMAN From the Thirties to the Seventies.